Despite being delicious fried, baked, or boiled, the root vegetable rarely gets the praise it deserves. The environmentally friendly food crop has played a huge role in our development, but rarely do we give our starchy friend a second thought. They’re cheap and ridiculously easy to grow, and don’t require massive amounts of fertilizer and chemical additives to thrive (although some growers still use them anyway). They’re also super cheap and good for you, providing you’re not eating them in fried form all the time. In 1995, potato plants were taken into space with the space shuttle Columbia. This marked the first time any food was ever grown in space. 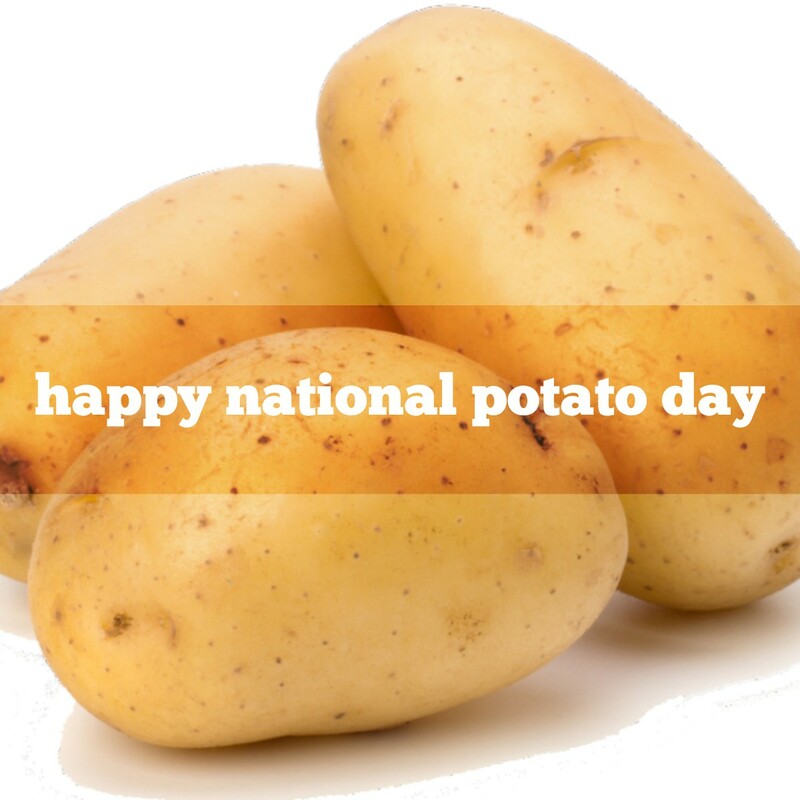 The world’s largest potato weighed in at 18 pounds, 4 ounces according to the Guinness Book of World Records. While potatoes may be synonymous with the Irish these days, they were grown in the Andes mountains centuries before Europeans ever set foot in the new world. 1872 Emily Post was born. (or on October 3, 1873). Etiquette expert, newspaper columnist, author of ‘Etiquette in Society, in Business, in Politics, and at Home’ (1922); ‘The Emily Post Cook Book’ (1949); ‘Motor Manners’ (1950).